We supply a wide range of fuels & lubricants to businesses and homes across the UK with same day & next day deliveries available. Get in touch for competitive fuel prices. If you’re looking for a high-quality service with the most competitive prices, then you have come to the right site. For all of your fuels & lubricants needs, please call 0845 313 0845 to speak with one of our experienced staff members or feel free to use the online quote form. We work hard to secure supplies of red diesel (gas oil), diesel (derv), kerosene, home heating oil (fuel oil), industrial heating oil (IHO) and lubricants at the best prices. 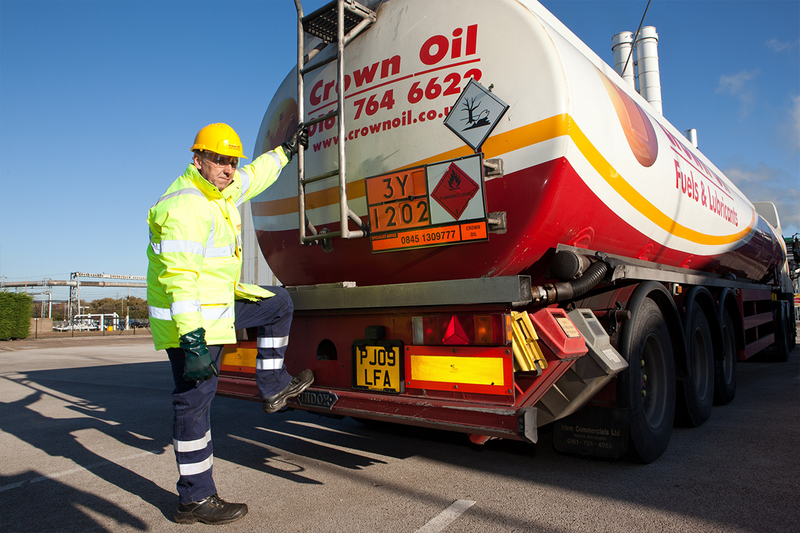 Whether you need heating oil for domestic heating or industrial heating purposes, or gas oil to power machinery or equipment here at Crown Oil, you’ll always pay the lowest price whilst receiving the best service. Here at Crown Oil, we believe excellent service before and after your order is paramount to our success. When combining this with our first-class local knowledge and competitive fuel prices, Crown Oil should be your automatic choice for fuels and lubricants. We provide a next day delivery service for all of our fuels which is usually perfect for most people however, in the unfortunate event you do run out of red diesel, heating oil or any other oil or fuel, we can deliver your fuels on the very same day, with our emergency delivery service. We’re extremely proud of the high levels of service we provide when supplying our wide range of UK customers. For a friendly and flexible fuel and lubricant solution, get in touch on 0845 313 0845 today. 1. We have over 70 years’ experience in giving you, the customer, what you want when you need it. 8. A true family-run UK Business – Helping to support local businesses, schools and charities. 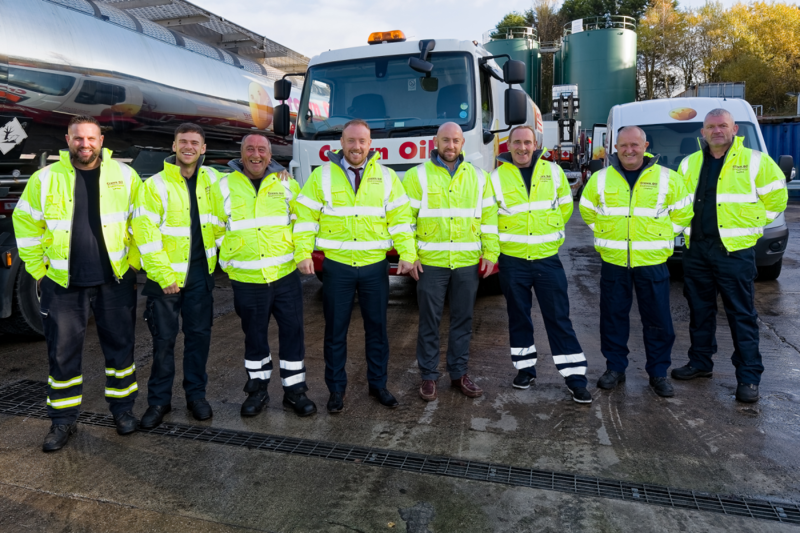 After the success of our environmental services here at Crown Oil, we decided to launch Crown Oil Environmental to aid businesses with their fuel maintenance and environmental responsibilities. Go to http://www.crownoilenvironmental.co.uk for more information!